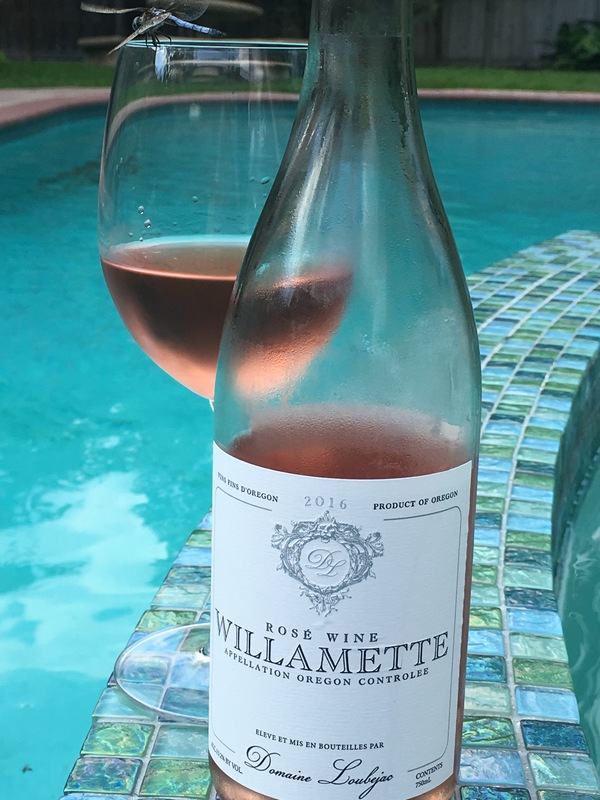 Saturday is National Rosé Day!! But why procrastinate? So many shades! so many flavors! So many styles! You just cannot celebrate Rosé in one day. 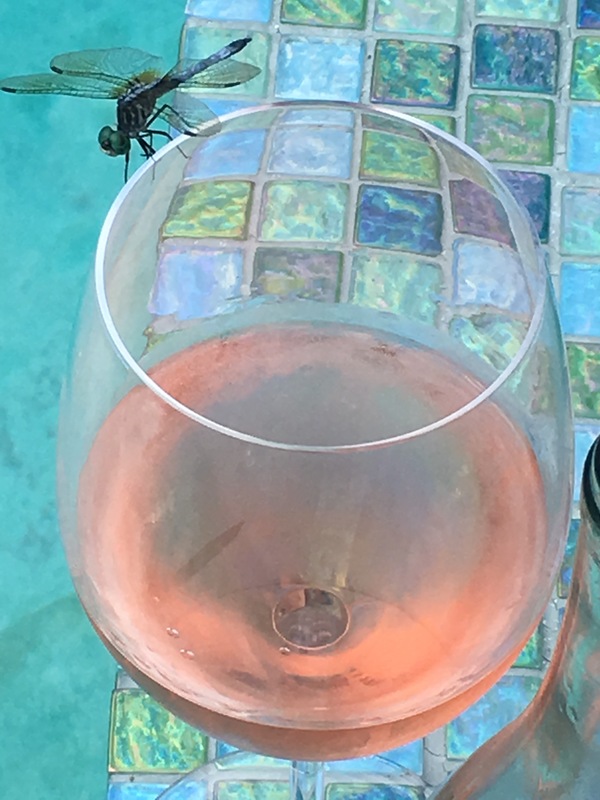 So Happy Rosé summer!